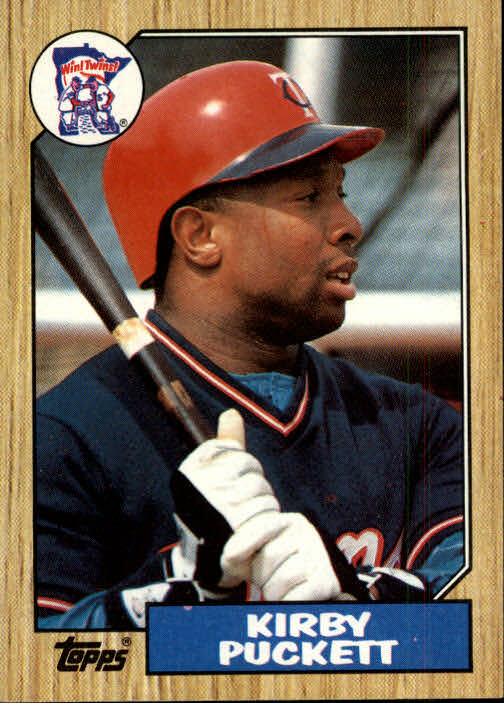 Kirby Puckett goes 6-for-6 with two home runs in the Minnesota Twins’ 10-6 win over the Milwaukee Brewers, tying the AL record for hits in a nine-inning game. Combined with yesterday’s 4-for-5, two-home run performance, Puckett has a major league-record-tying ten hits in two games. 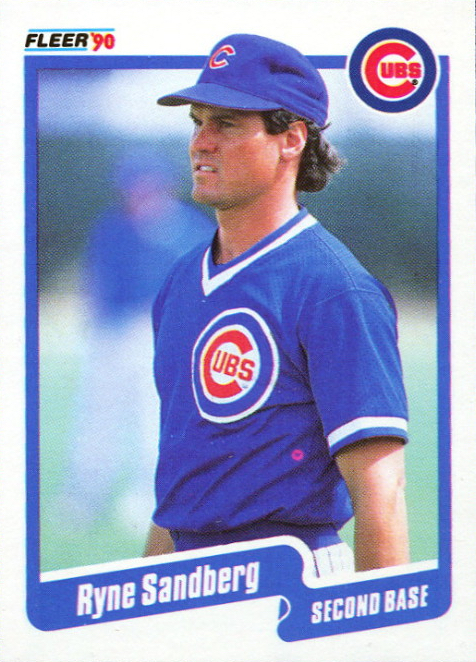 Ryne Sandberg homers in the Cubs’ 5-2 win over the Astros to become the first second baseman ever to post back-to-back 30-home run seasons. He will finish the year with 40 home runs to become the first 2nd baseman since Rogers Hornsby in 1925 to lead the league in HRs. 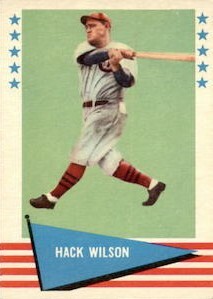 Hack Wilson hits his 44th home run, breaking Chuck Klein one-year-old National League record, as the Chicago Cubs defeat the Pittsburgh Pirates 7-5. 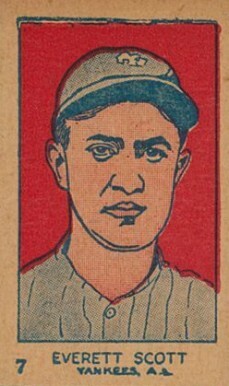 Wilson would end with 56 dingers that season, the record until 1998. 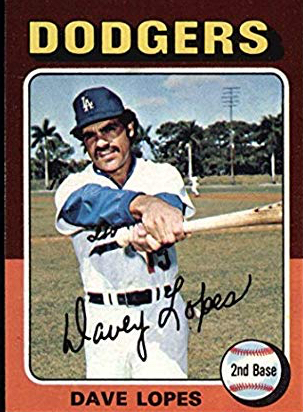 After stealing second base in the seventh to add to his MLB record of 38 consecutive steals, Davey Lopes is nabbed in the 12th inning by Montreal Expos catcher Gary Carter. The Expos beat the Dodgers in 14 innings. 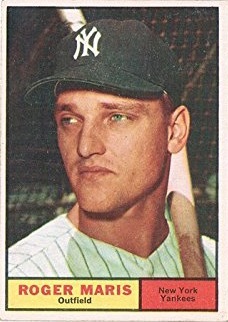 Roger Maris of the New York Yankees becomes the first player to hit his 50th MLB home run in the month of August, as the Bronx Bombers lose to the California Angels 4-3. 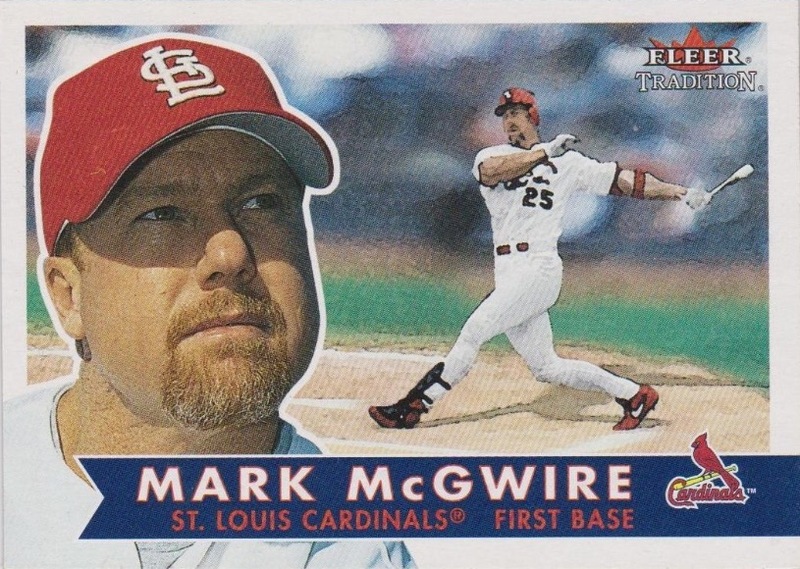 Mark McGwire becomes the first player in major league history to hit 50 home runs in three consecutive years. His home run off Willie Blair helps the St. Louis Cardinals to a 2-0 win over the New York Mets. He adds No. 51 in the second game of the doubleheader at Shea Stadium. 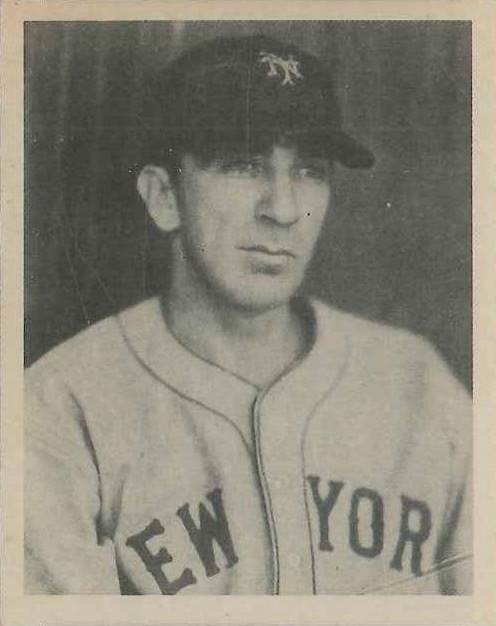 Carl Hubbell wins his 253rd and final game, all with the New York Giants, as he beats the Pittsburgh Pirates, 3-2. He will retire at the end of the year and take over the farm system for the Giants, which is down to two teams due to WWII. 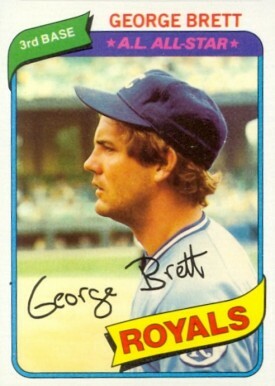 George Brett has four hits and five RBI in Kansas City’s 8-3 win over Texas, raising his batting average to .401 and extending his hitting streak to 29 consecutive games. The Royals great will finish the season with a .390 batting average. 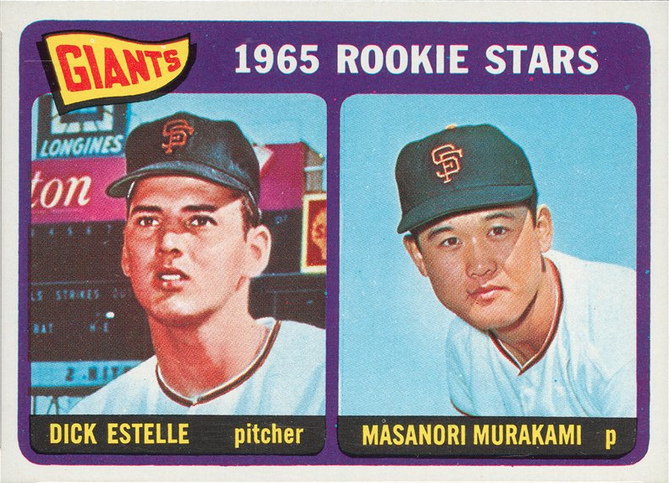 The Japanese community of San Francisco holds Masanori Murakami Day at Candlestick Park to honor the first Japanese player to have reached the American major leagues. Ordinarily a reliever, Murakami makes his first major league start as the Giants outslug the Phillies 15-9. New York Yankees’ Everett Scott nears 1,000 consecutive games played, but it takes an extra effort to keep the streak alive. He spends $40 to hire a car to get to Chicago in time for the game against the White Sox after a train he is on is wrecked.